Helping your drivers get back to work. 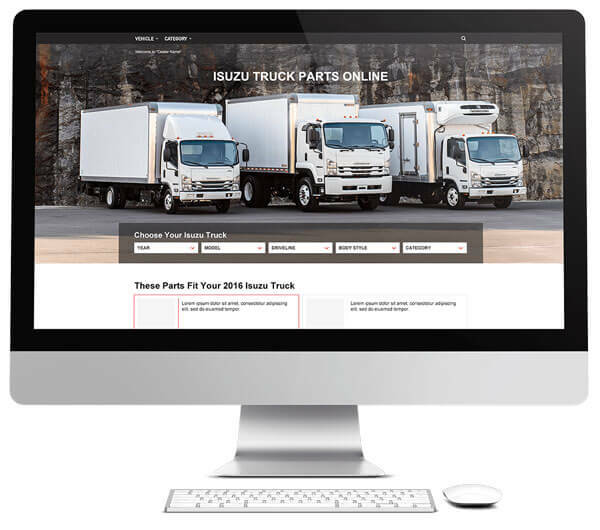 Give your owners the full catalog of original Isuzu CV parts and accessories at their fingertips. 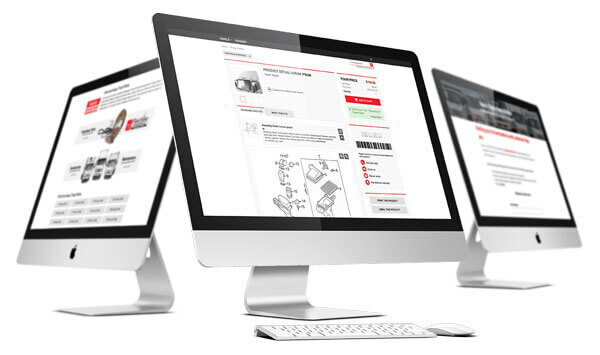 Timely updates help keep your online store stocked with the latest available products. 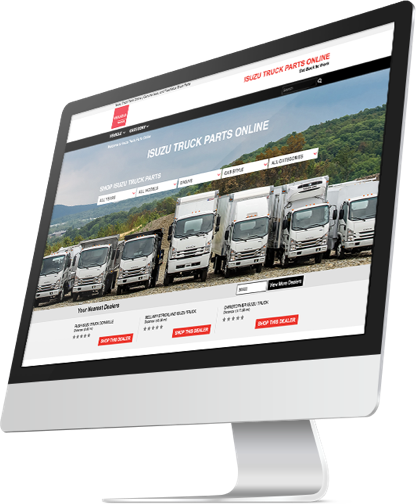 Start selling online with a standard parts and accessories website. Connect to your local owners with targeted digital marketing services. 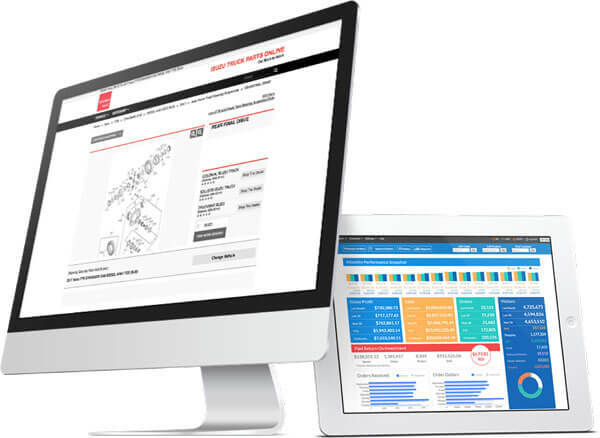 Our full suite of services for the digitally-engaged parts manager. Ensure visibility through search engine results to make the most of your website. 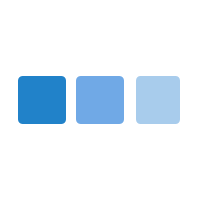 Maximize sales with every feature we offer. All optional features are included in PRO. Answer questions customers have about products and create custom content for your site.